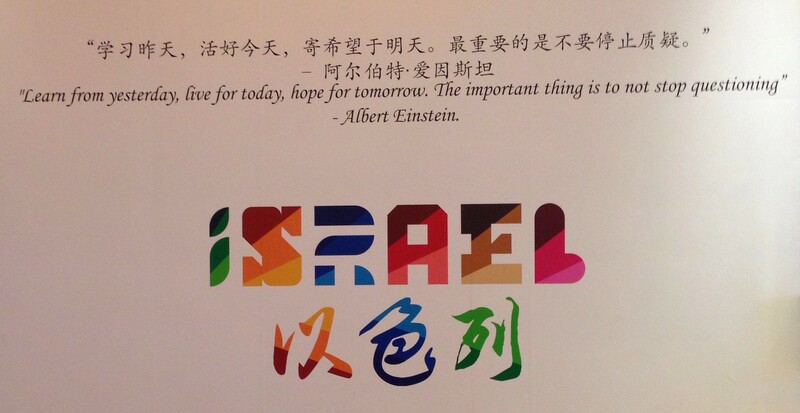 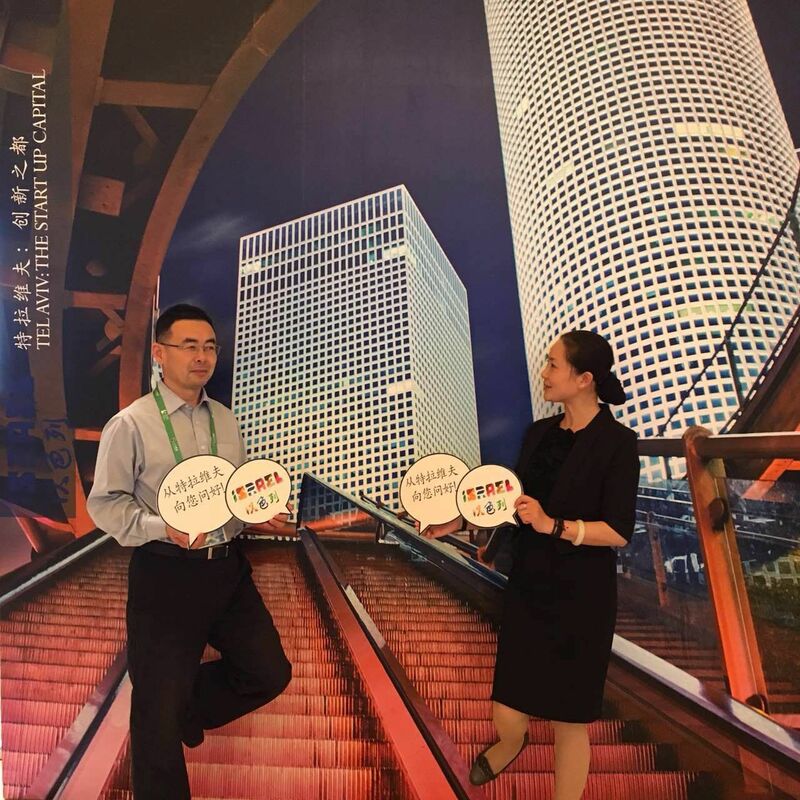 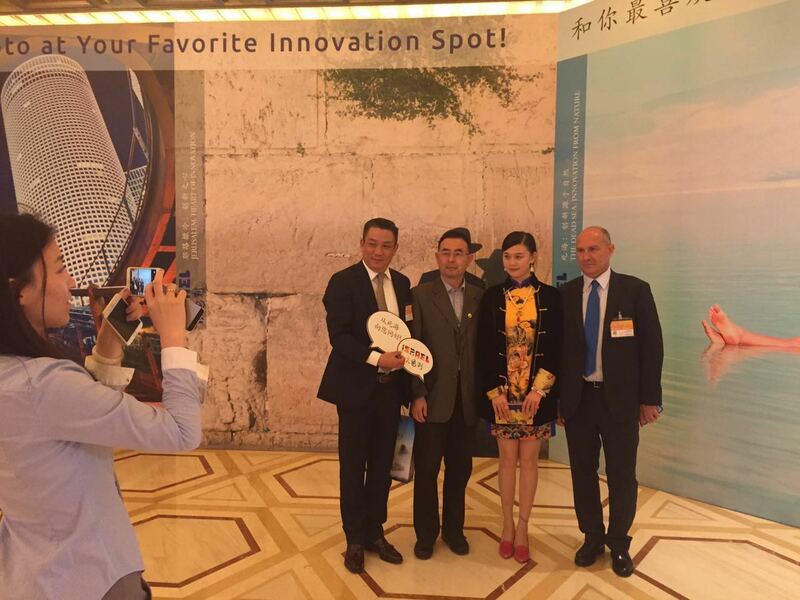 This year the Pujiang Innovation Forum in Shanghai hosted Israel as the country of honor and ARMA was honored to produce an exhibition about Israeli Innovation for the event for the Embassy of Israel in Beijing. 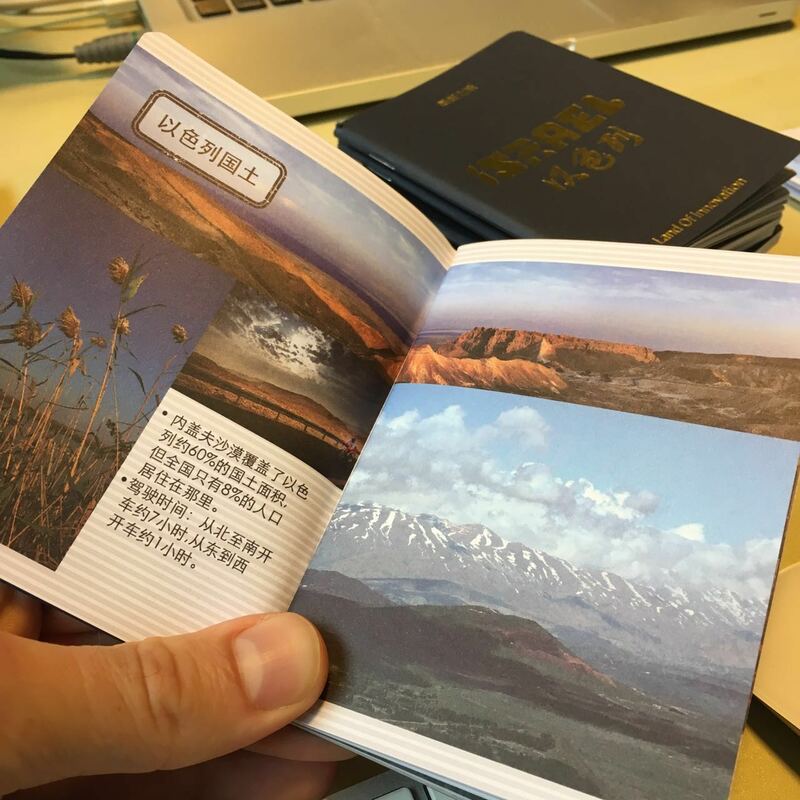 For this project, we were given carte blanche; this was a great opportunity for us to dive into a new and exciting project. 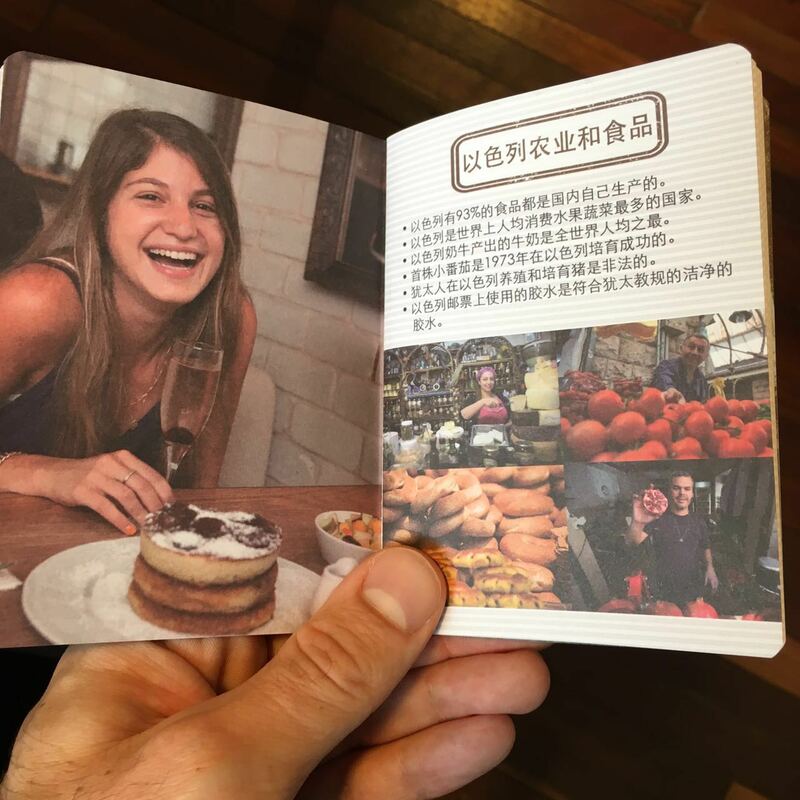 The creative idea, design and production were all done by ARMA Media. 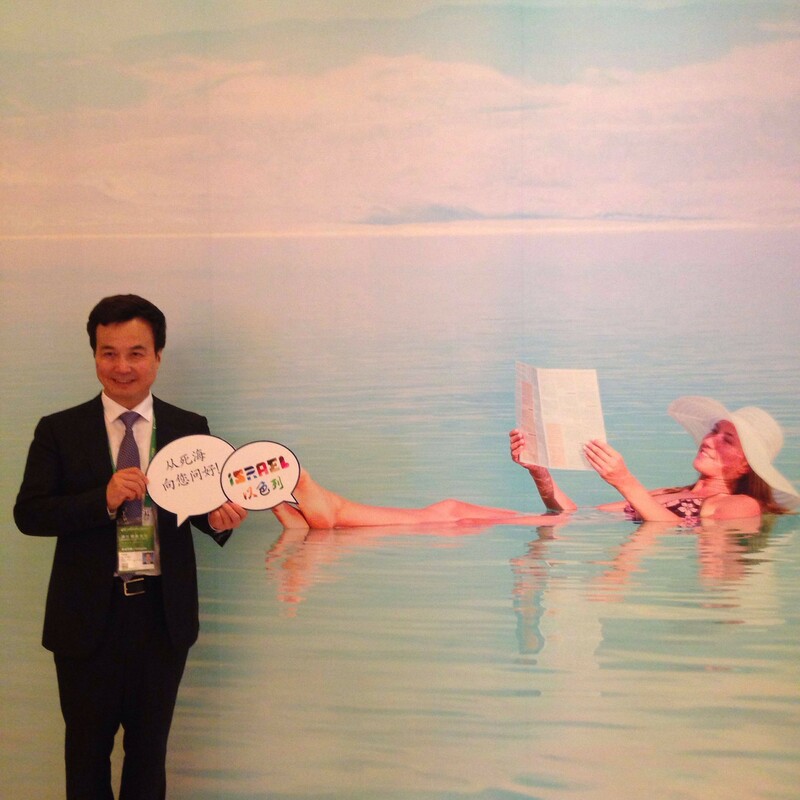 We divided the exhibition area into two parts – an informative side and an experiential side. 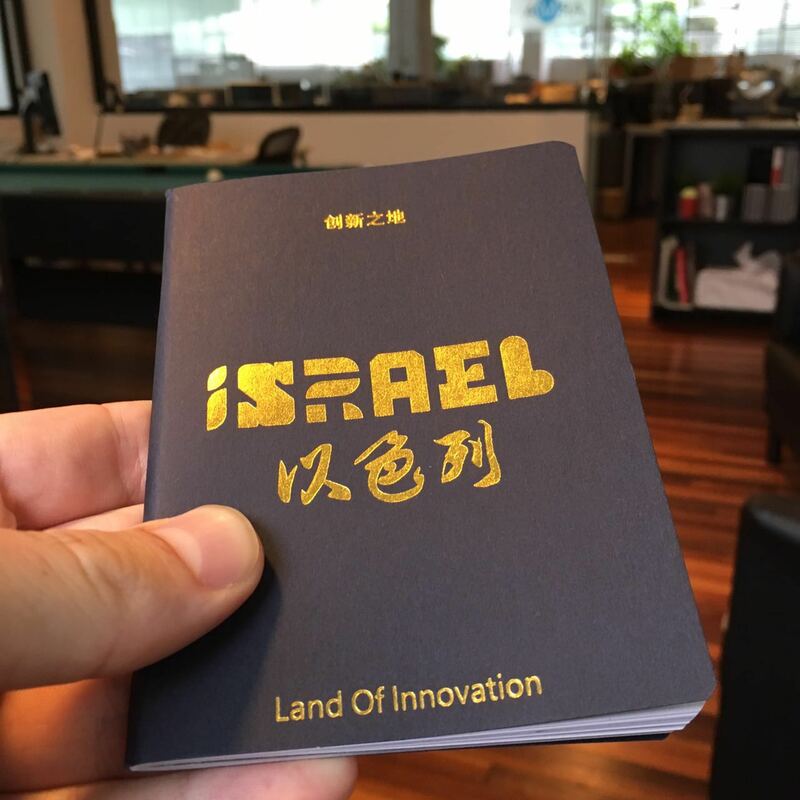 At the informative side, participants could obtain information regarding Israeli innovations including desalination, water drip irrigation and solar energy. 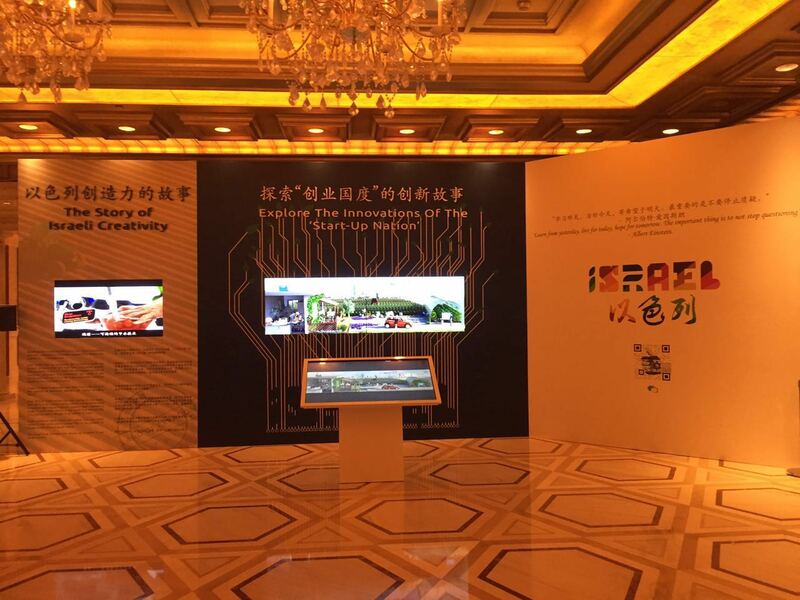 The information was shown on two large screens, controlled by participants via a table touchscreen. 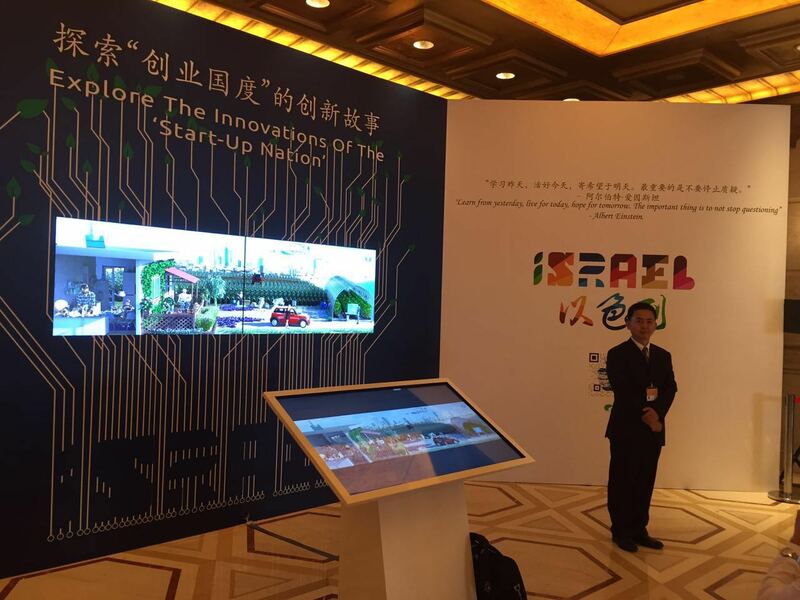 In addition, we showcased two films about Israel, the ‘Start Up Nation’ noting key facts about the country. 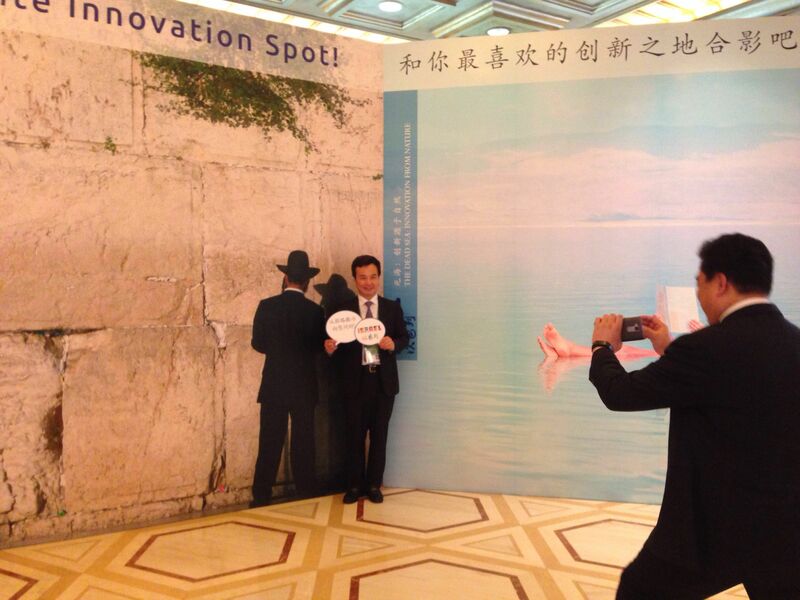 The experiential side was designed as an interactive photo-opportunity area where people could pose in front of three gigantic 3 x 3.4 meter backdrops that are Israeli innovation spots – the Dead Sea: innovation from nature; Jerusalem: the heart of innovation and Tel Aviv: the start-up capital. 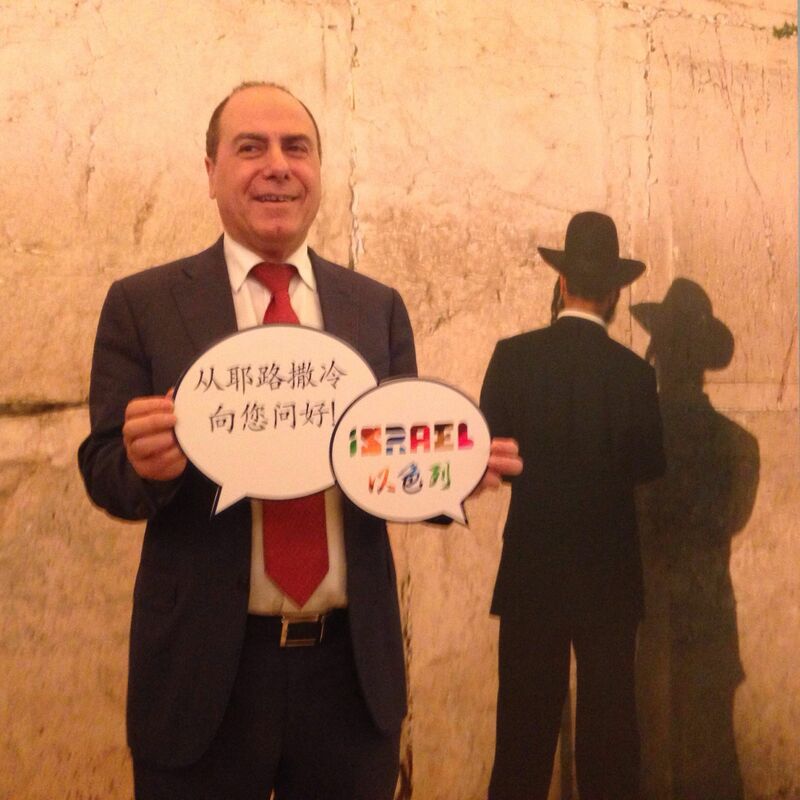 You can see in the photos below how much fun people had, including the guest of honor Israeli Vice Prime-Minister Silvan Shalom. 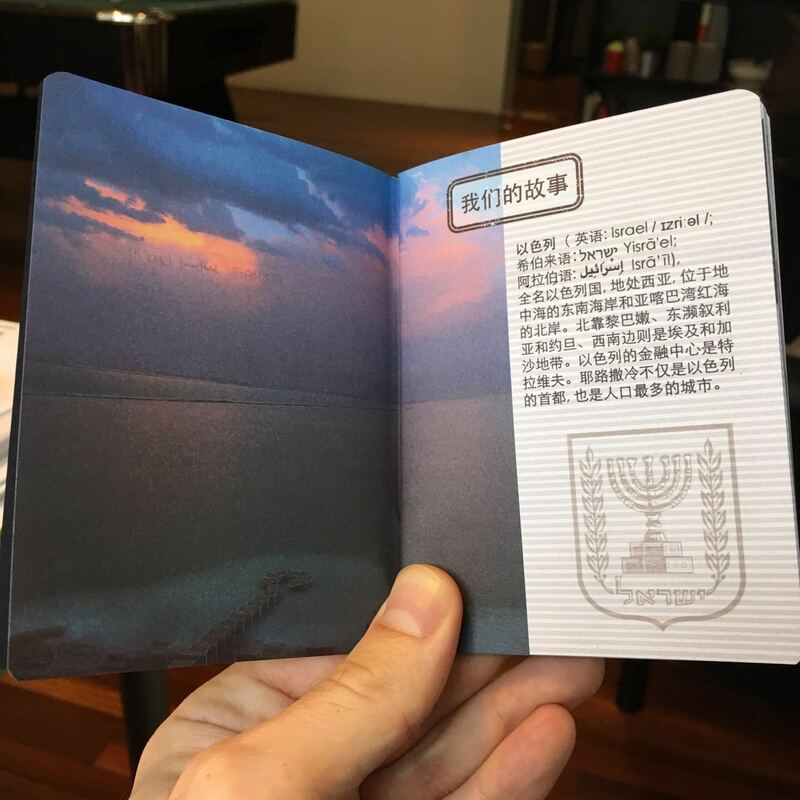 In addition, especially for this event, ARMA created an Israeli ‘passport’ booklet containing detailed information and data about Israel with beautiful images. 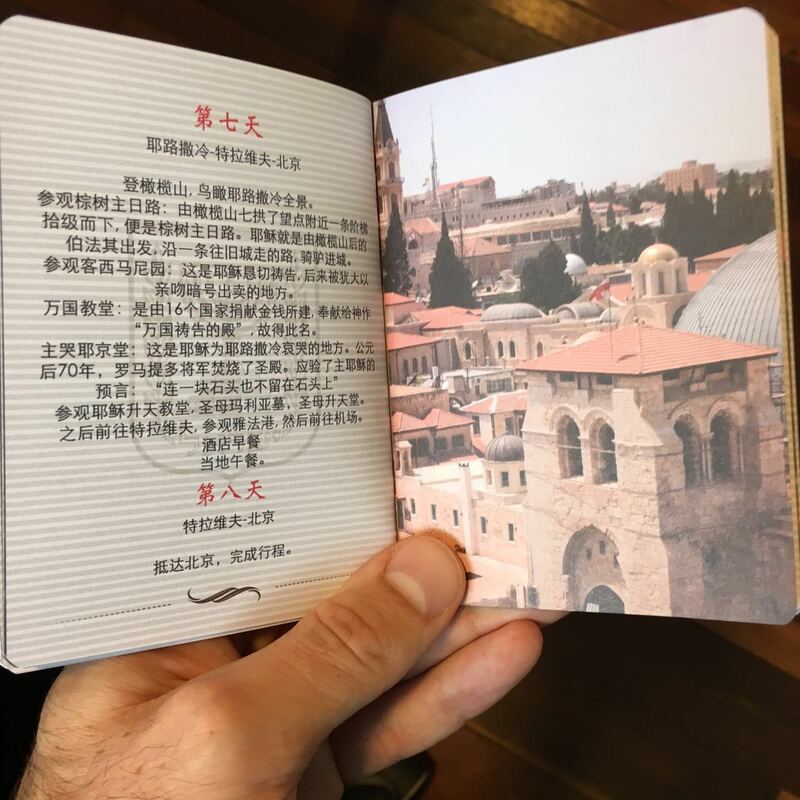 The ‘Passport’ also includes two itineraries for trips in Israel, designed especially for Chinese tourists.